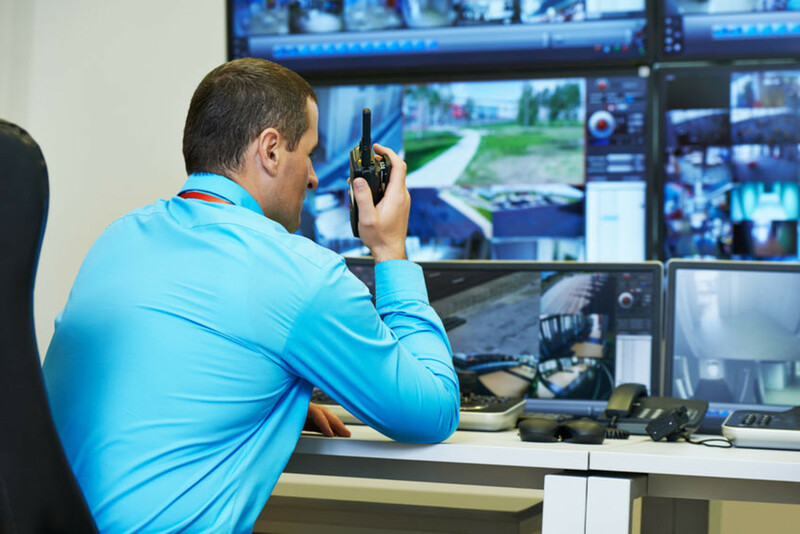 Keep your employees and company assets safe with Security Services from Eden! Eden's trusted professionals in Los Angeles near you protect you from theft and peril, both inside and out. 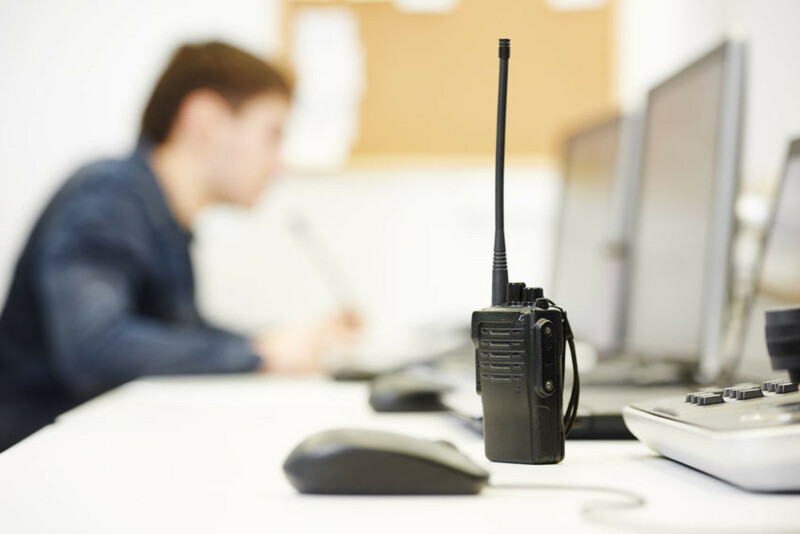 Create an at-ease working environment by making your employees feel secure. Always better to be safe than sorry! "Looking to have a security system installed in our 3 floor office - complete with cameras, video recording and monitor for viewing." "Our current security system is broken. Looking to replace with a new one for live monitoring. "